* HOLIDAY CELEBRATIONS! Enjoy a week of amazing daily gifts like Gems, Unlimited Sunshine Day and more, starting on the 24th! * NEW CRUISE SHIPS docking at your island soon! 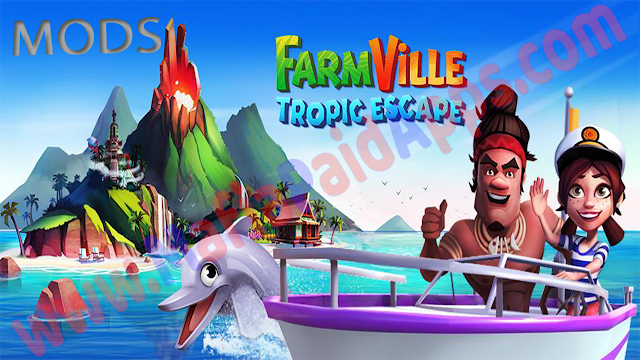 Play together with your Beach Club as fun new visitors visit your island!